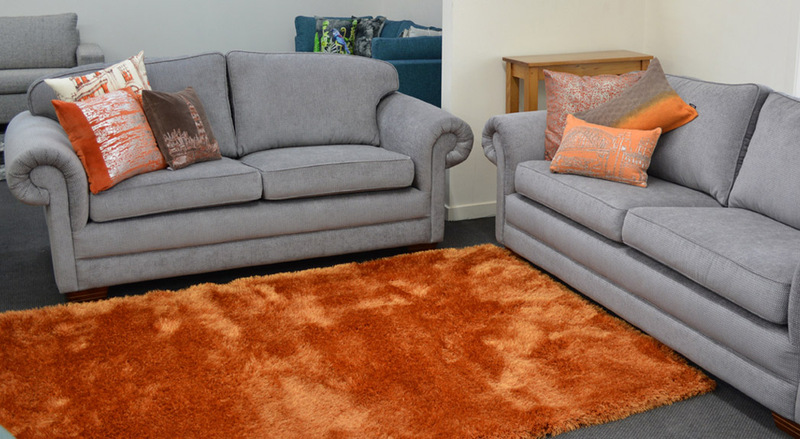 The Lounge Suite Company manufactures high quality, affordable lounge furniture that it sells directly to the public from its showroom in High St, Blenheim. 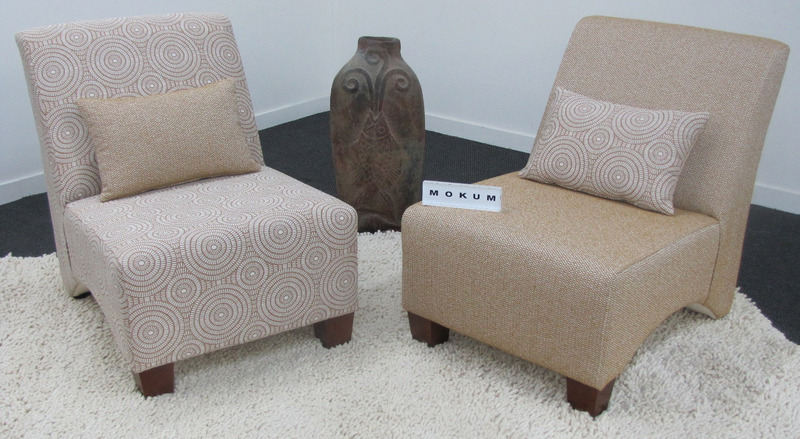 With an extensive collection of original furniture designed for the kiwi home and a custom design service we can fulfil all of your requirements. 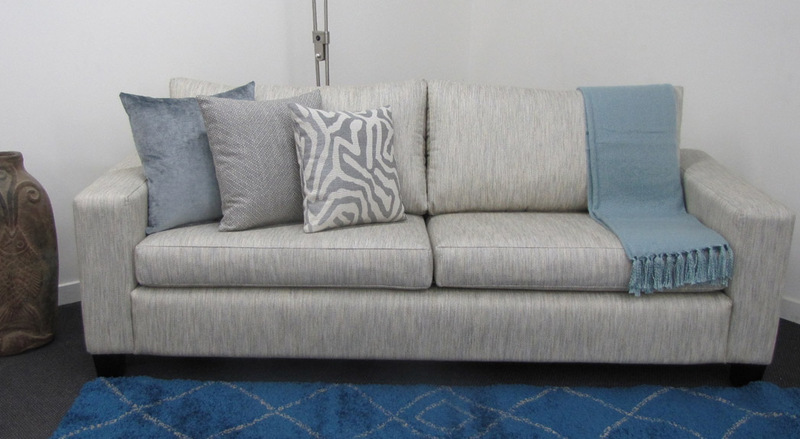 Come in and see us at the showroom and we will discuss your ideas and give you our expert advice on design, fabric choice, colours and so much more. 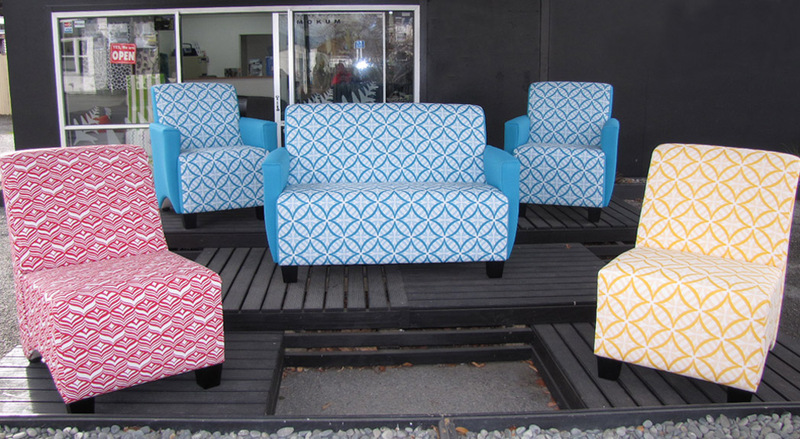 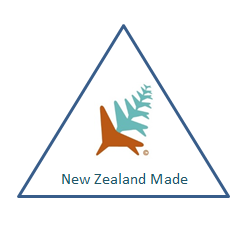 The Lounge Suite Company prides itself on their superior manufacturing process with all the quality and durability of New Zealand made furniture at an affordable price. 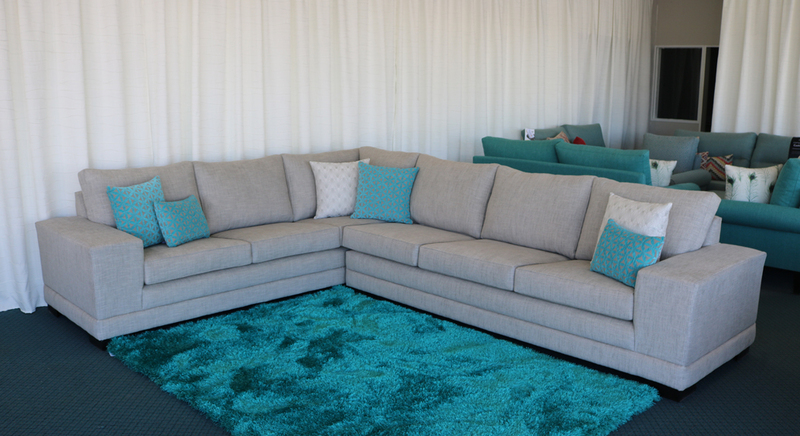 We stand behind our product 100 per cent and offer a 10 year structural warranty on all of our furniture for added peace of mind. 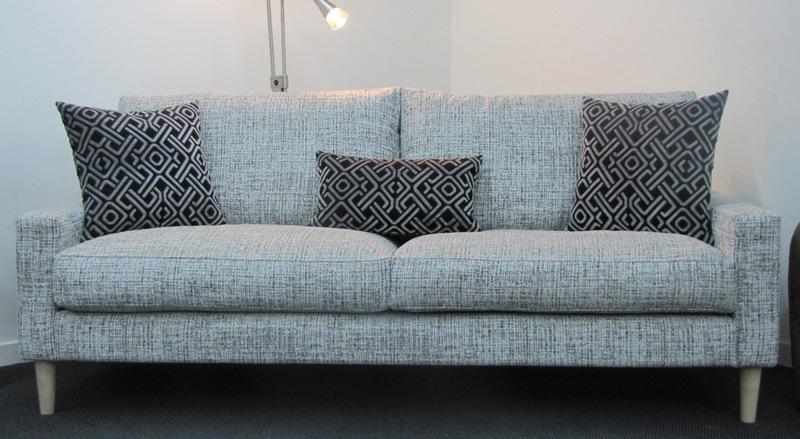 James Dunlop, Mokum, Charles Parsons, Textilia, Clarke & Clarke.